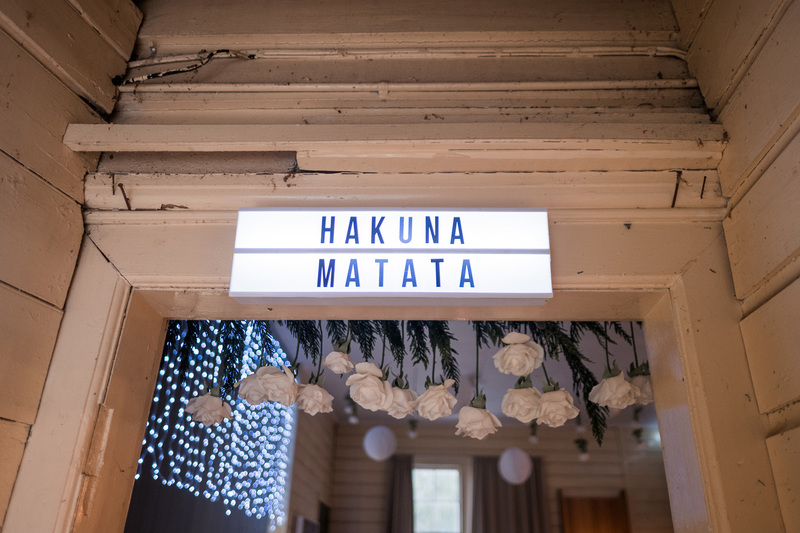 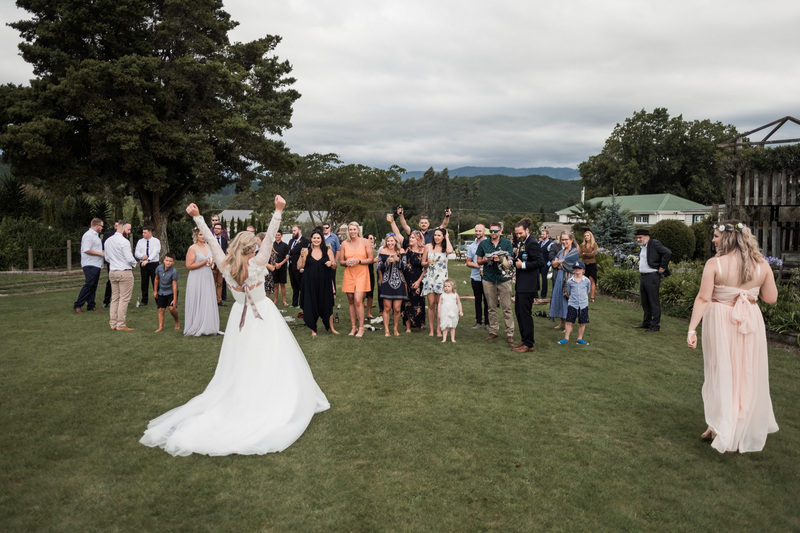 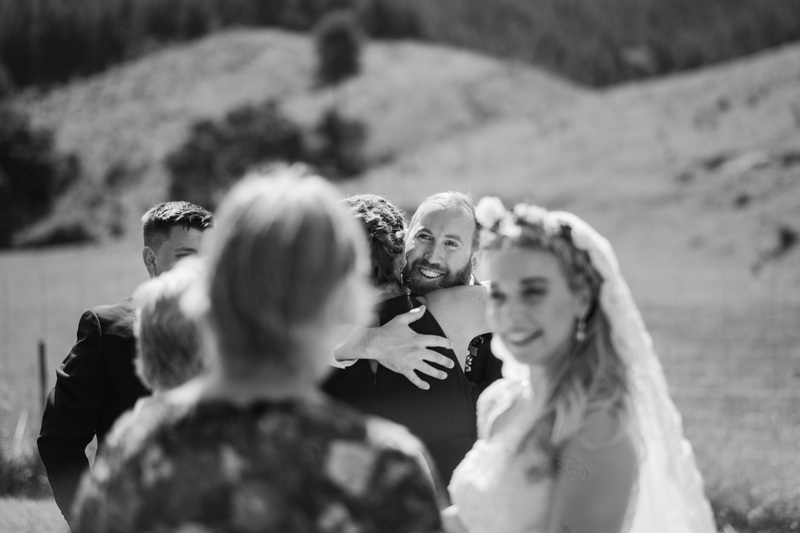 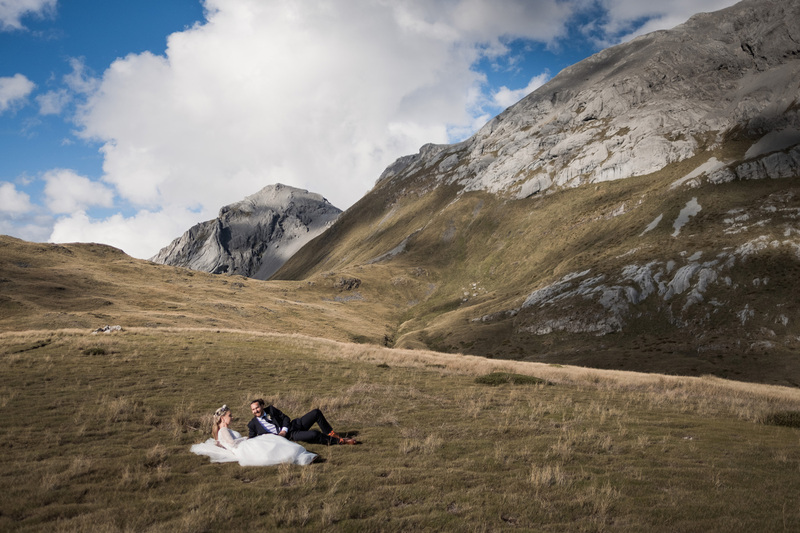 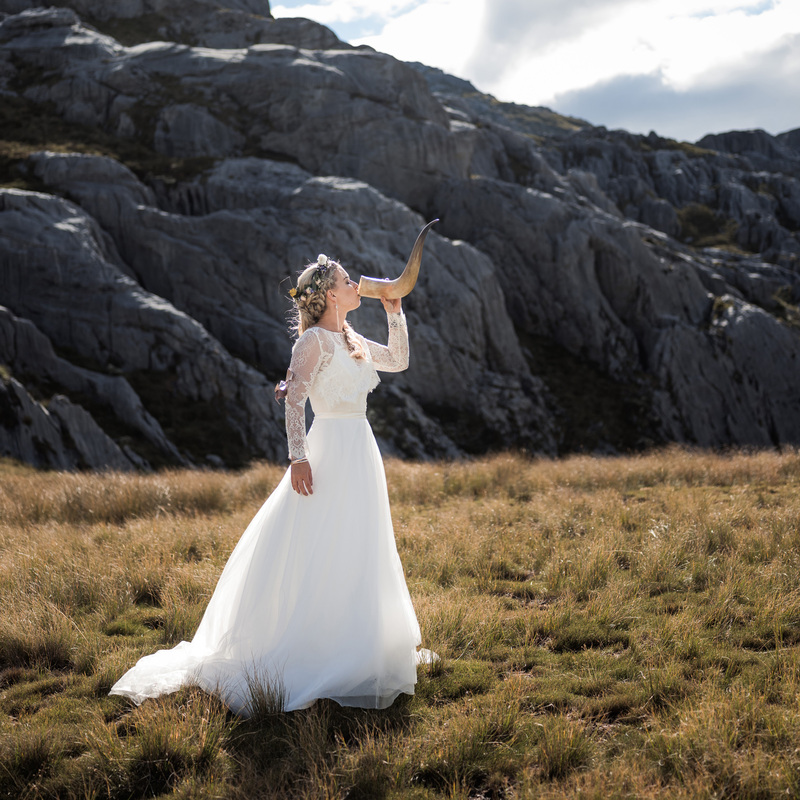 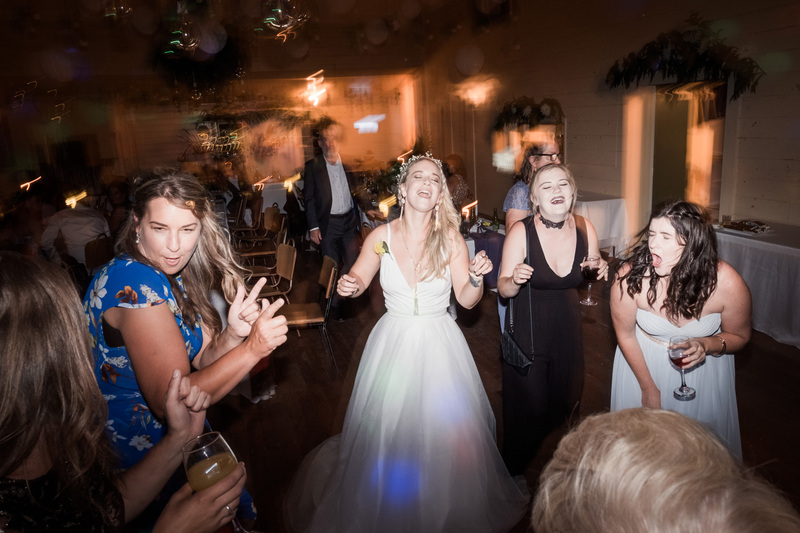 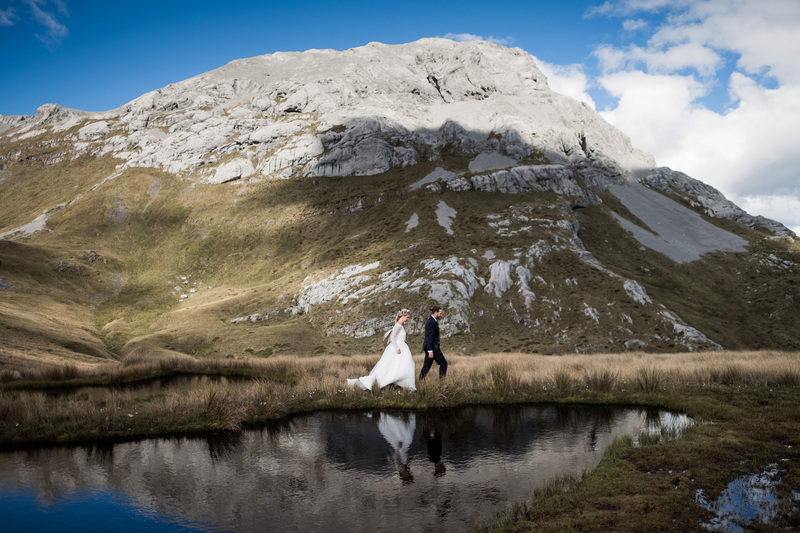 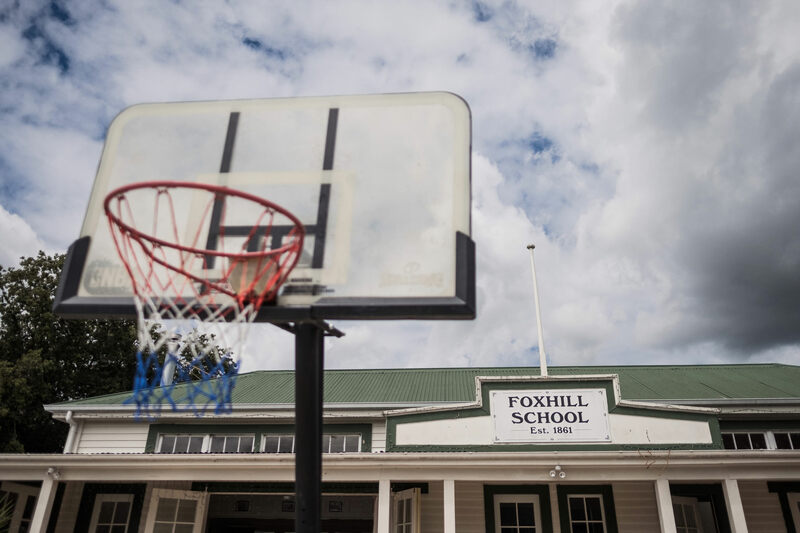 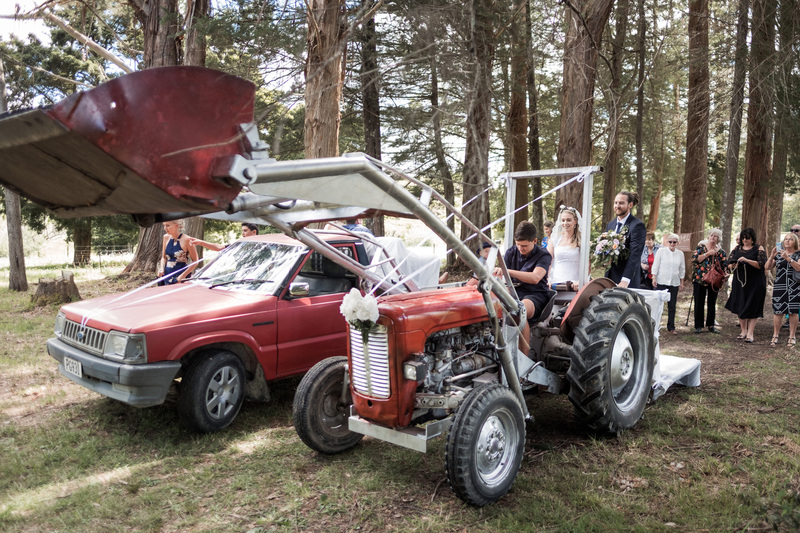 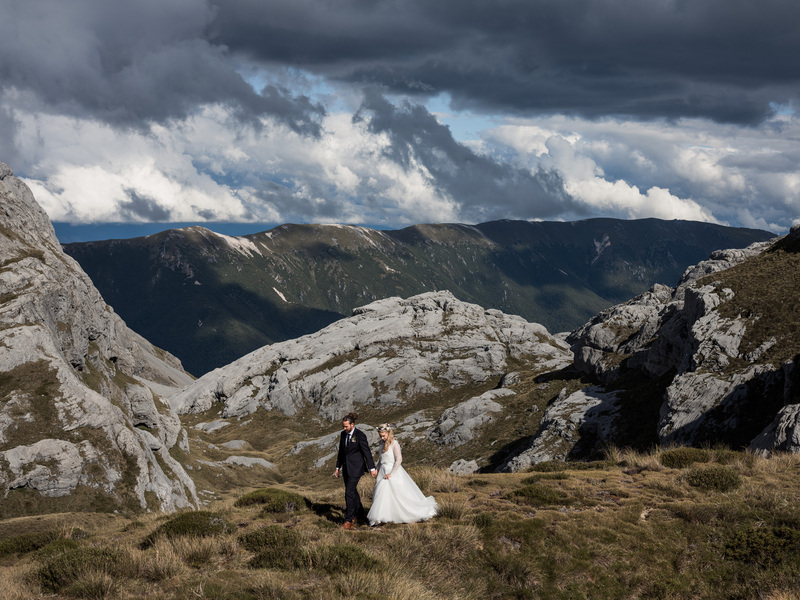 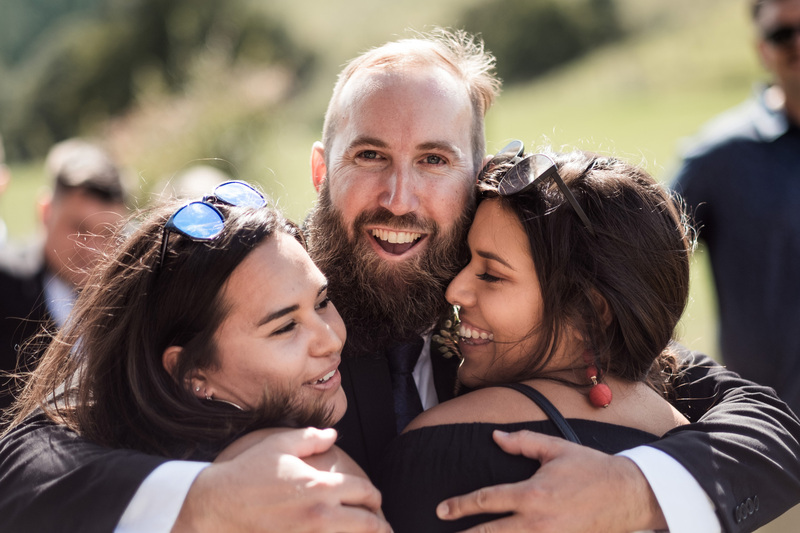 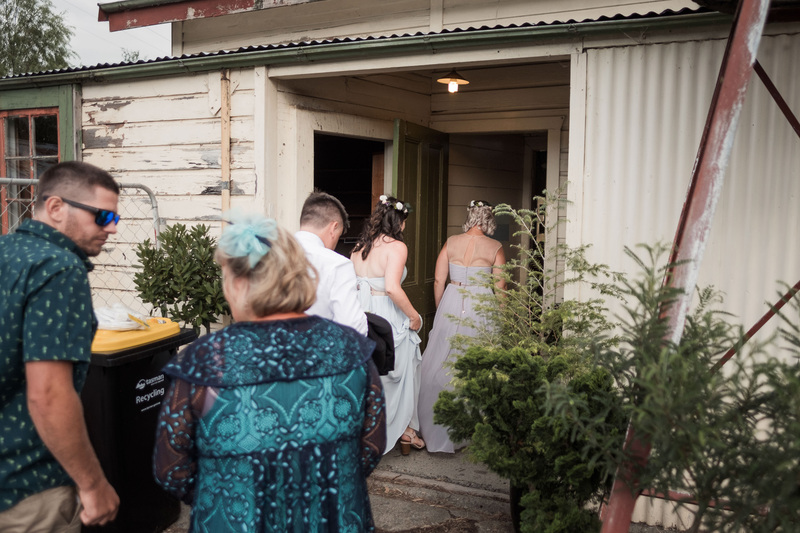 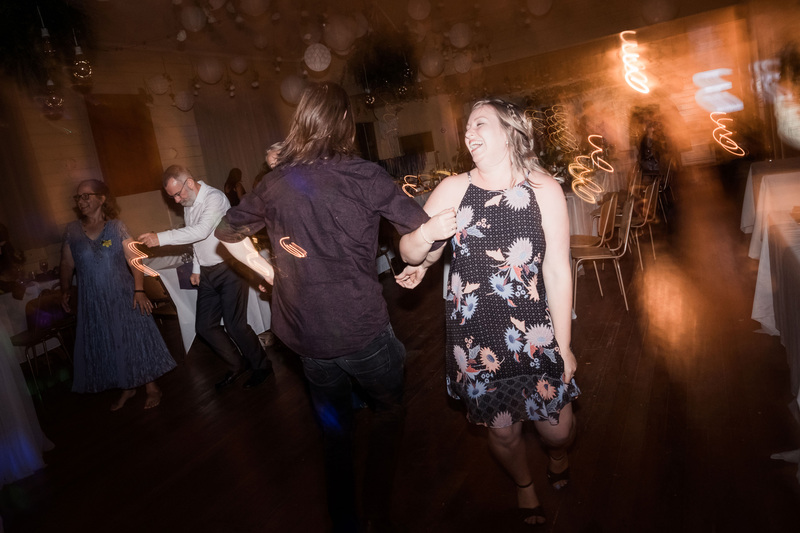 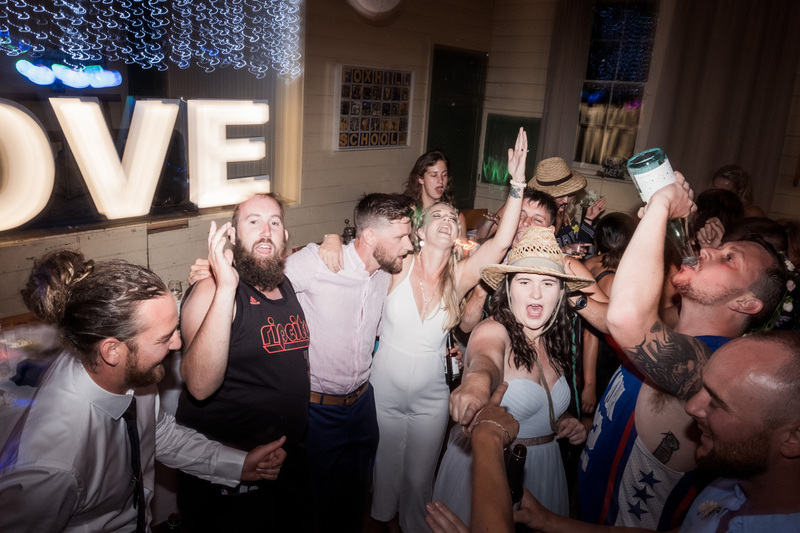 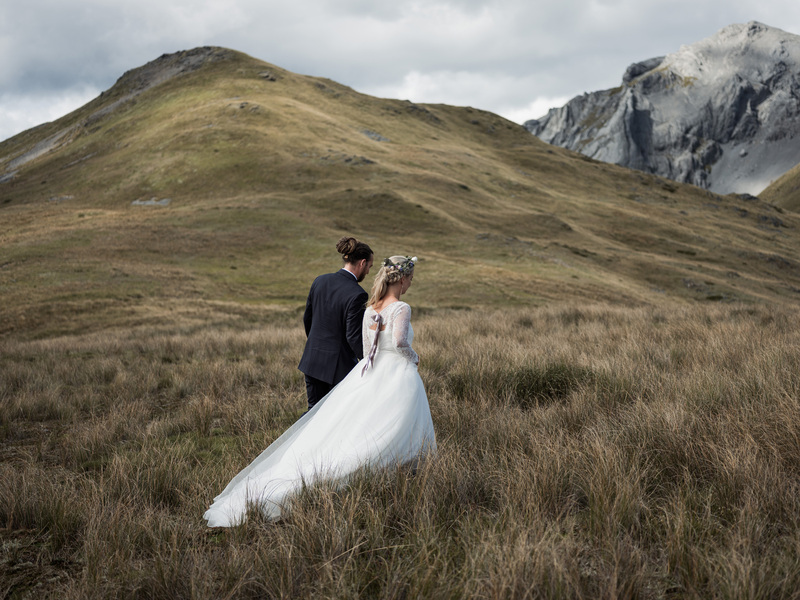 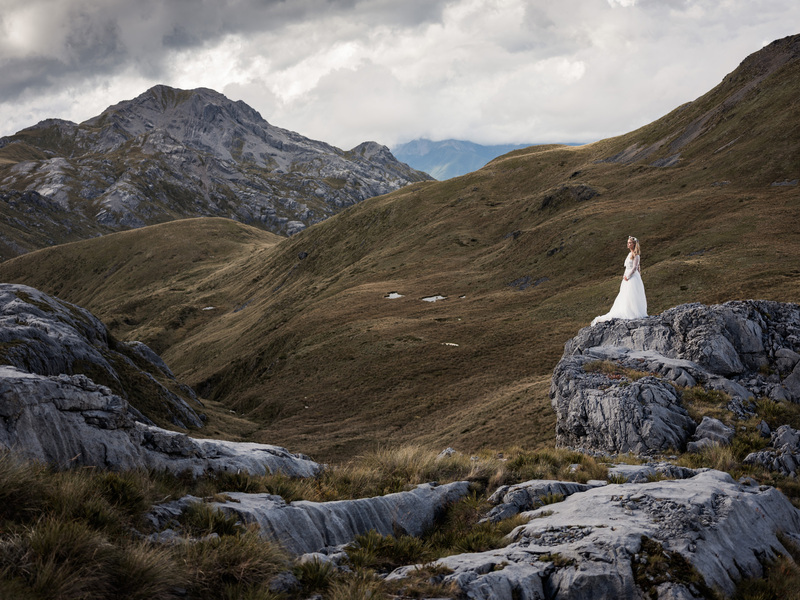 Popping over to New Zealand – this time for a crack at being a Nelson wedding photographer – is always a treat. 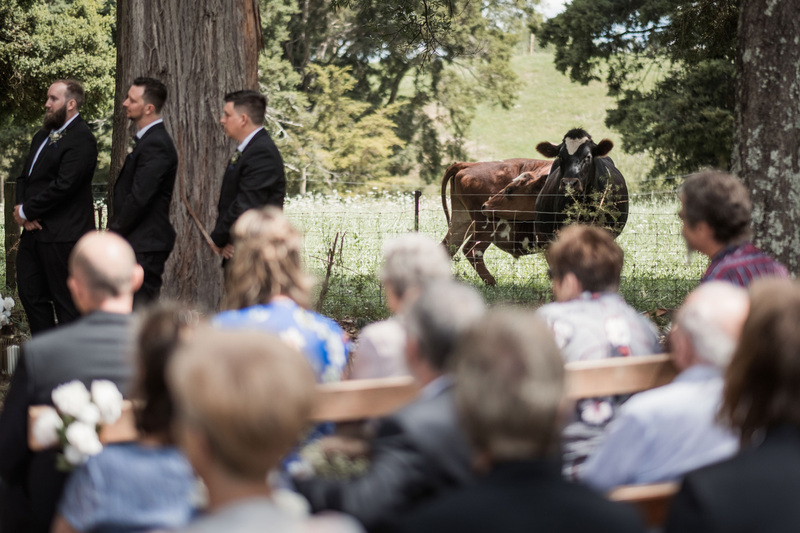 A distant treat, but treat nonetheless. 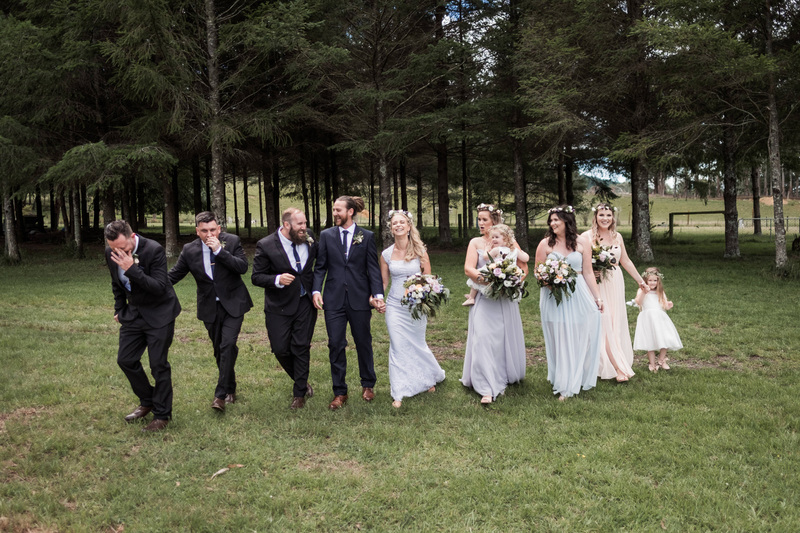 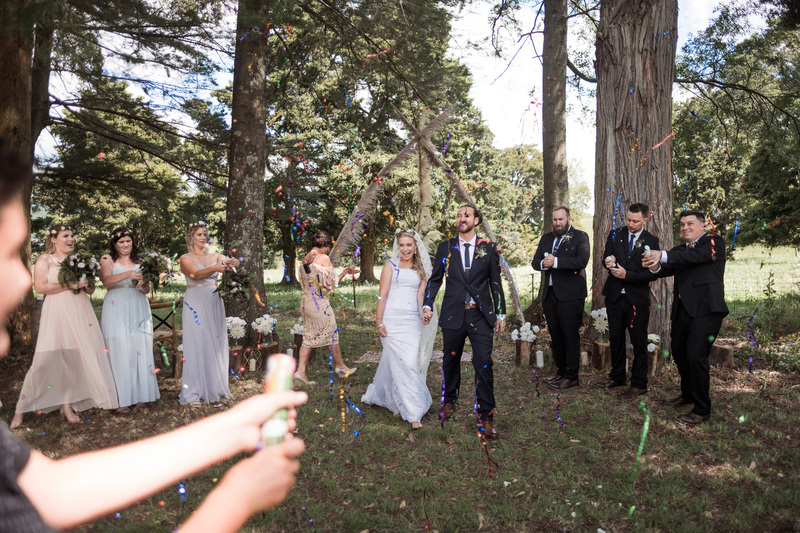 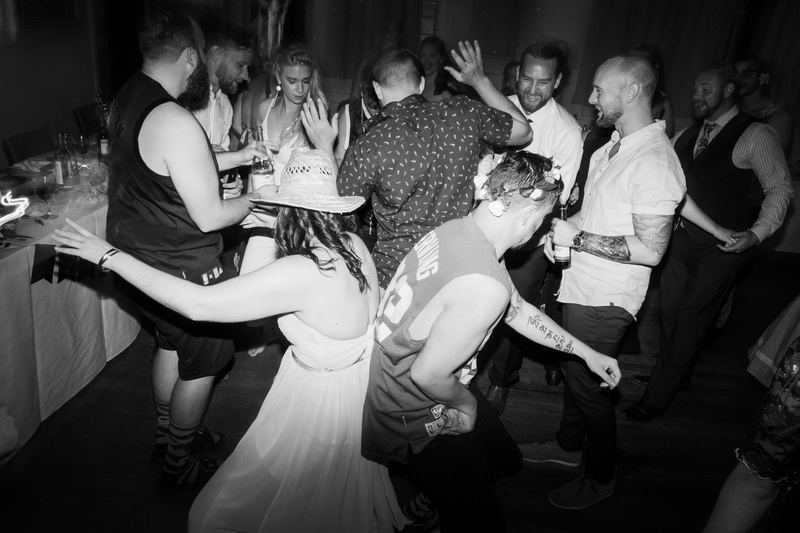 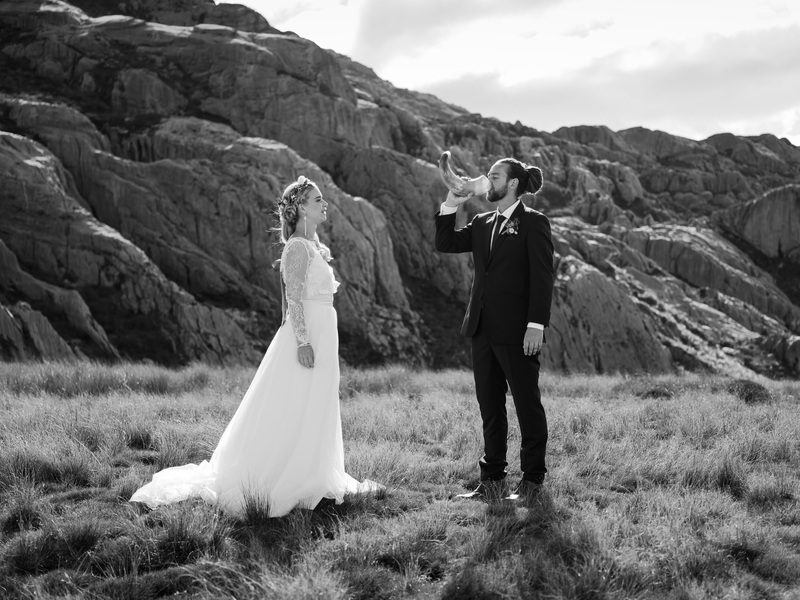 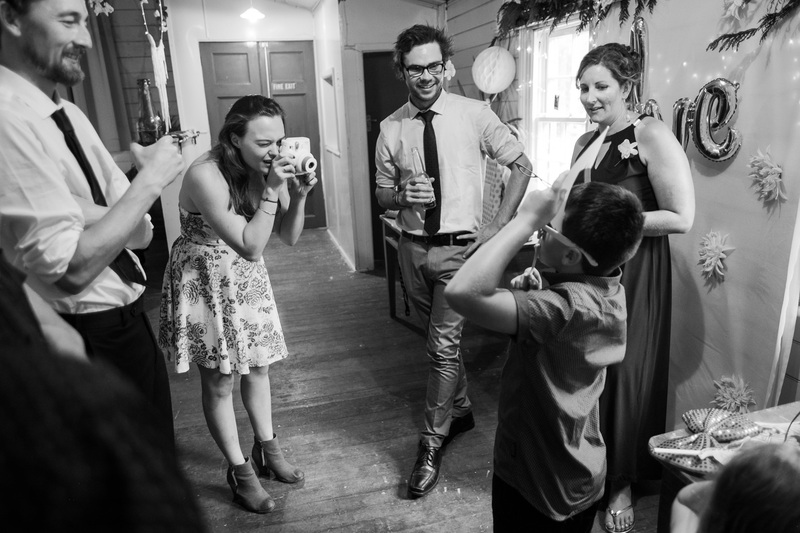 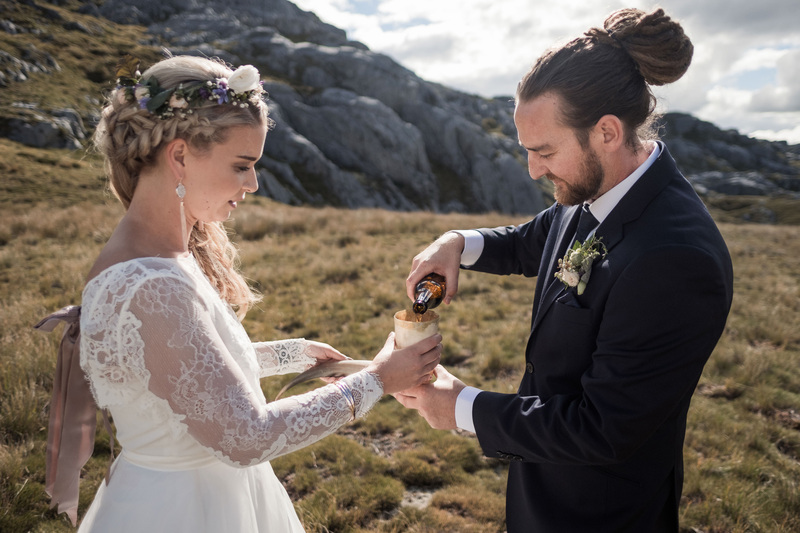 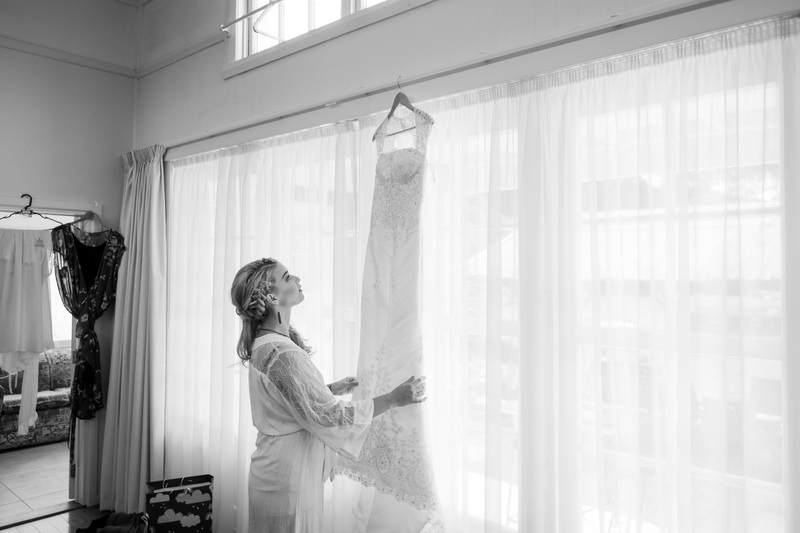 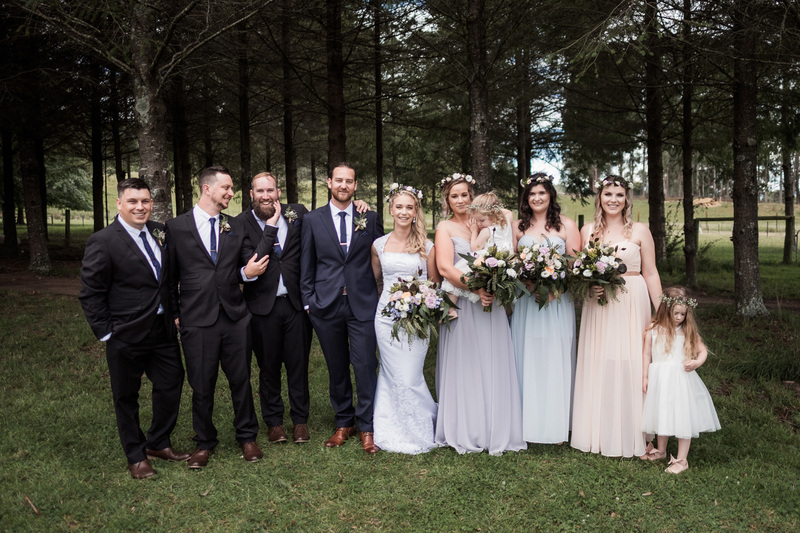 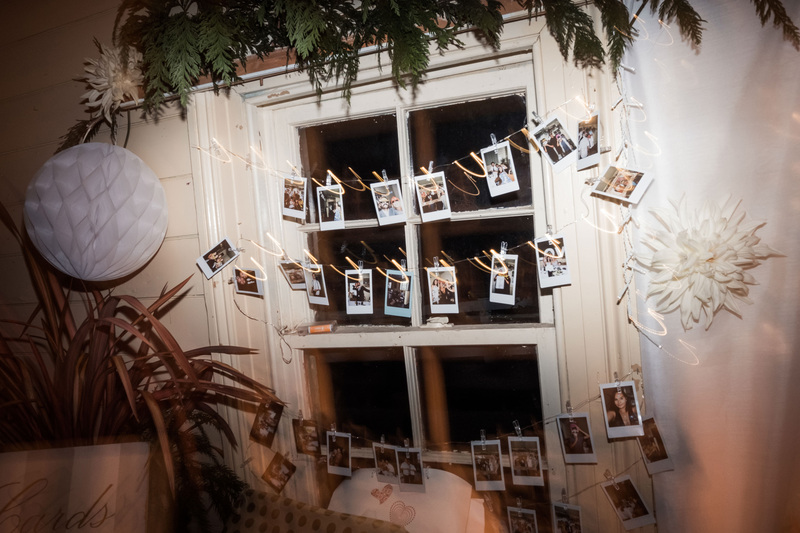 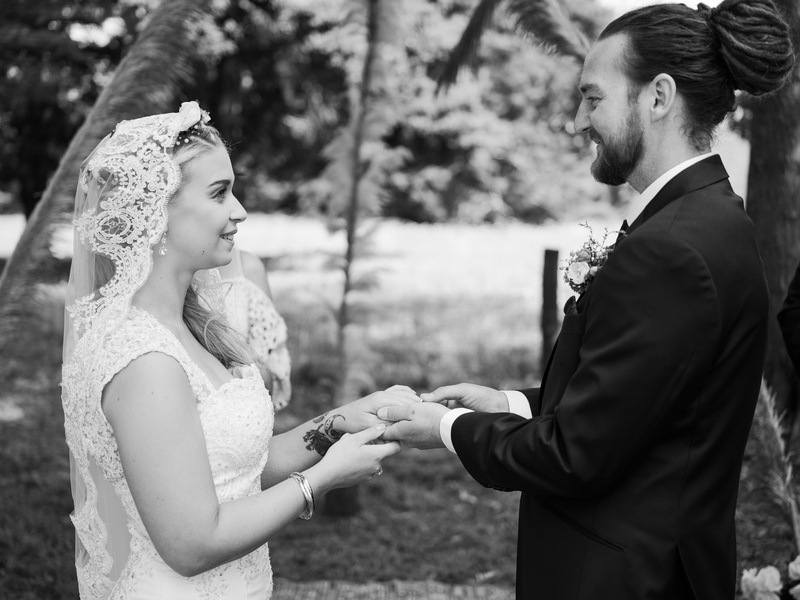 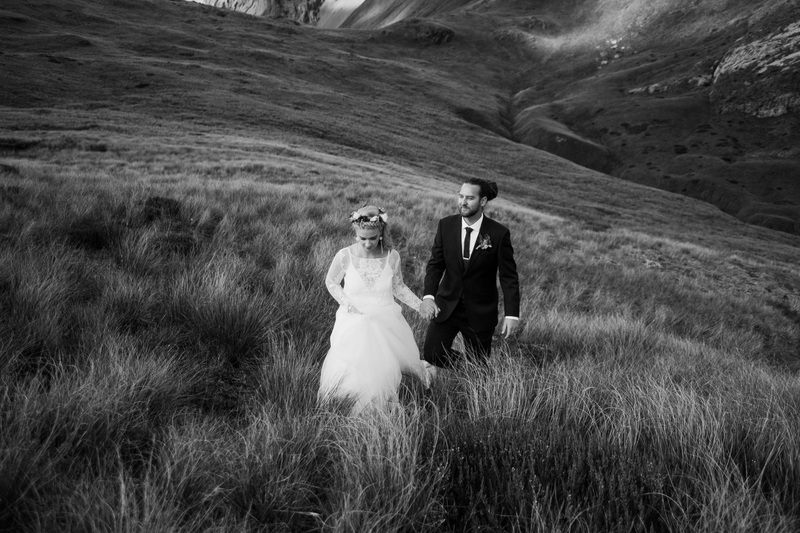 Our first brush with New Zealand was photographing the lovely Danelle Bohane’s wedding. 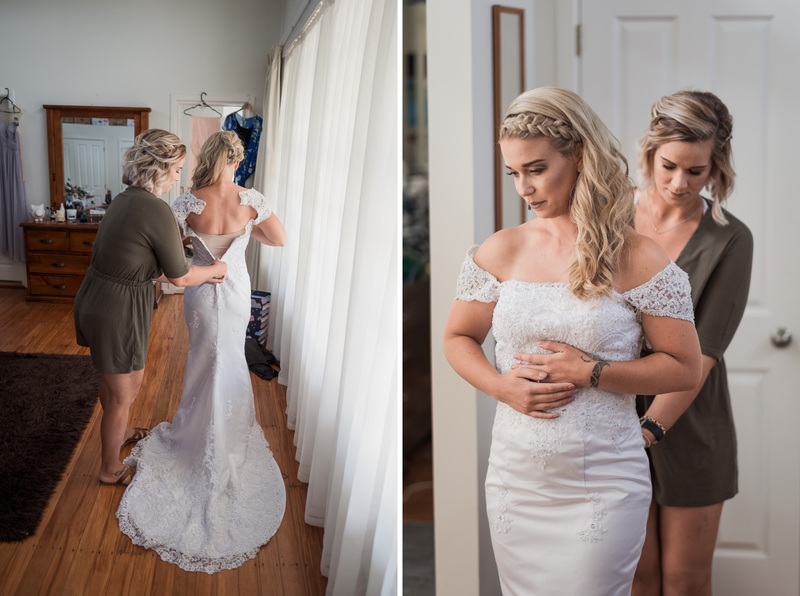 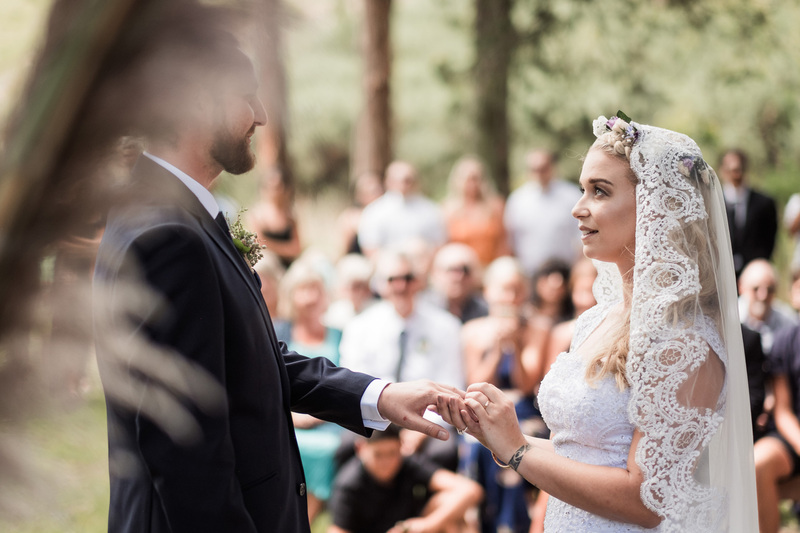 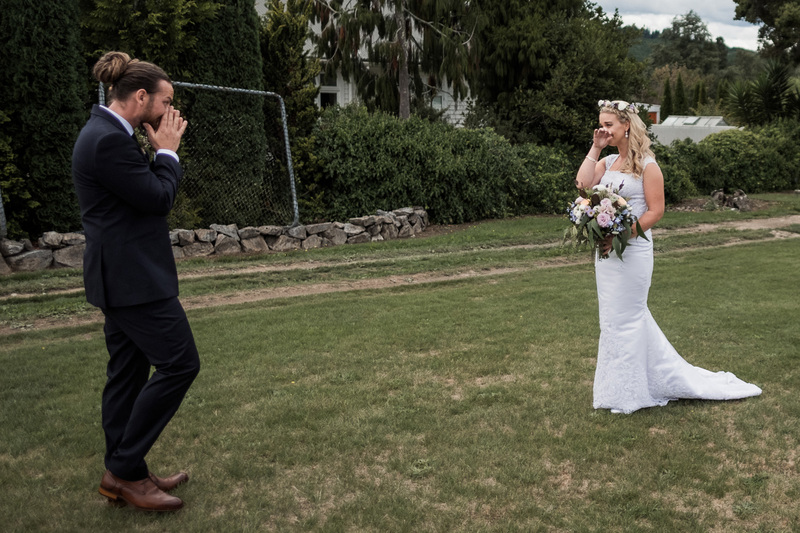 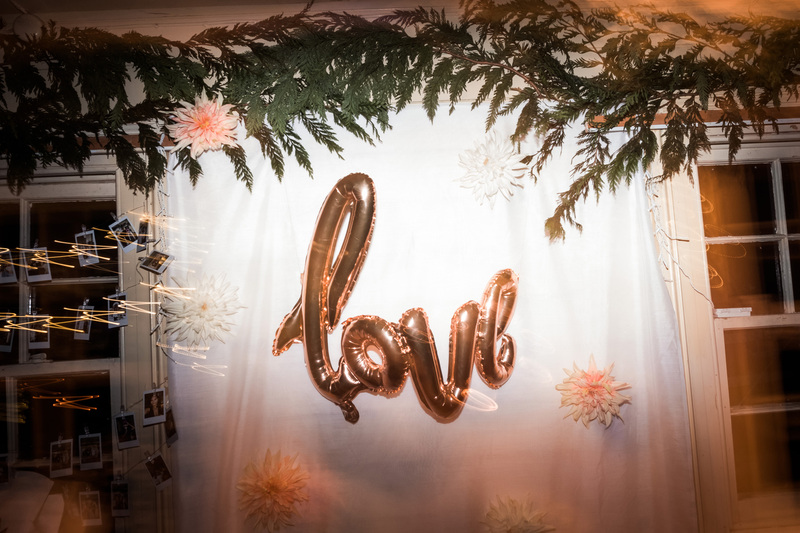 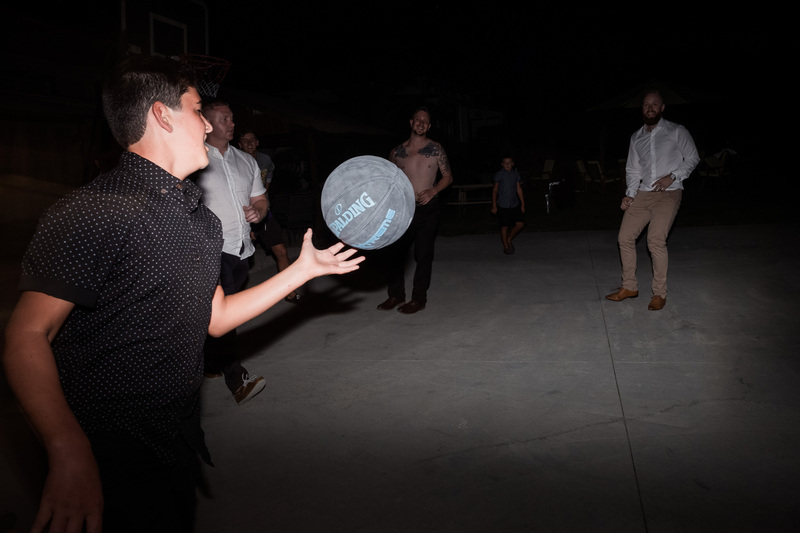 Check out Danelle and Dirk’s wedding to see how that all shook down, and you’ll get a sense why we’re always longing to return. 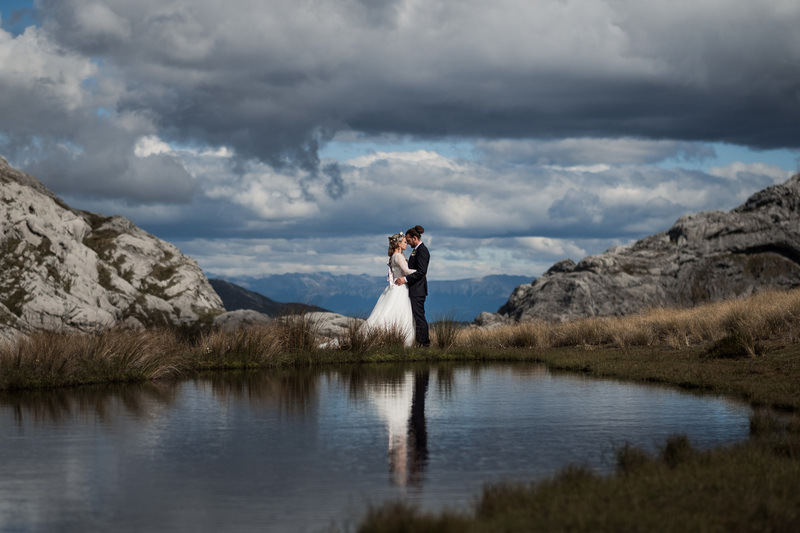 A few years later and we were lucky enough to land our feet near Nelson on the South Island. 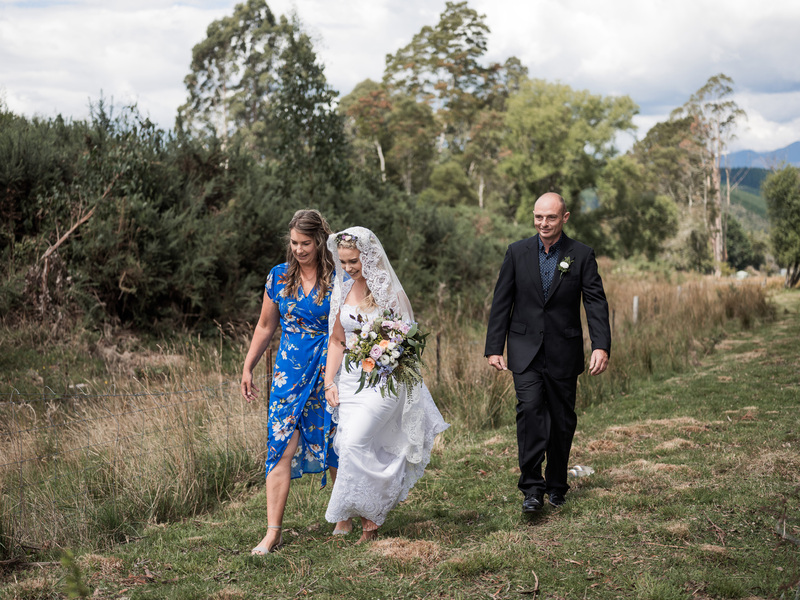 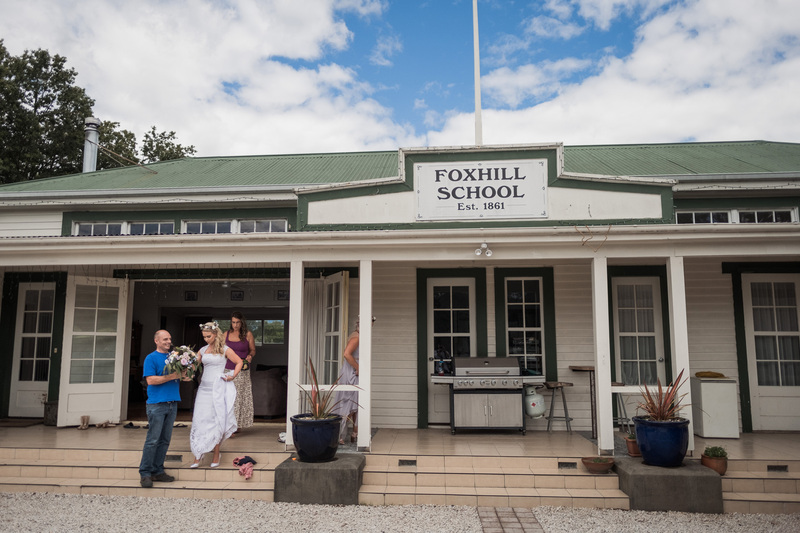 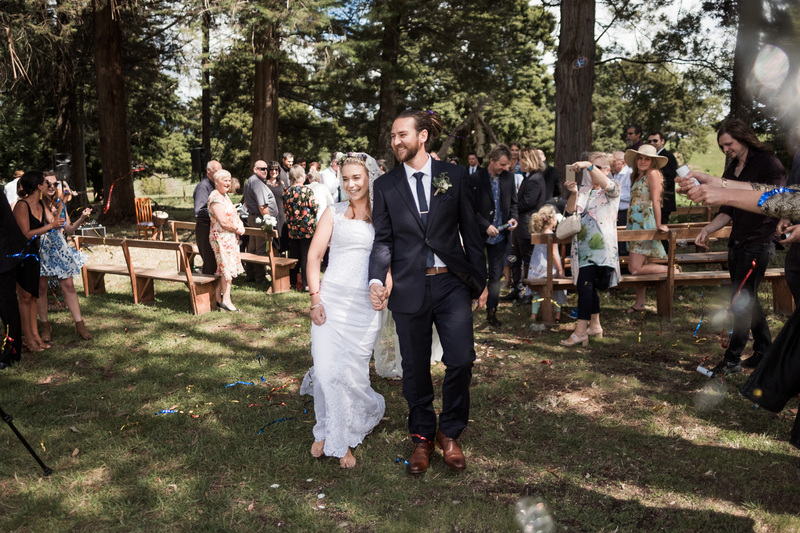 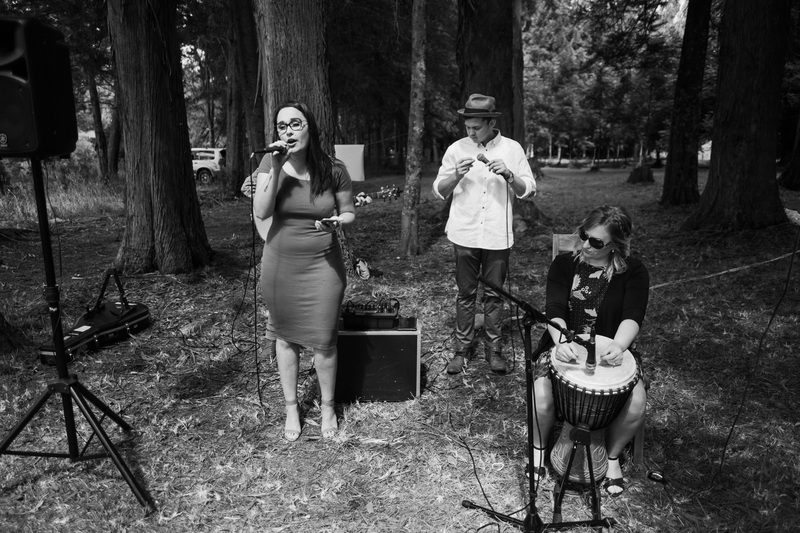 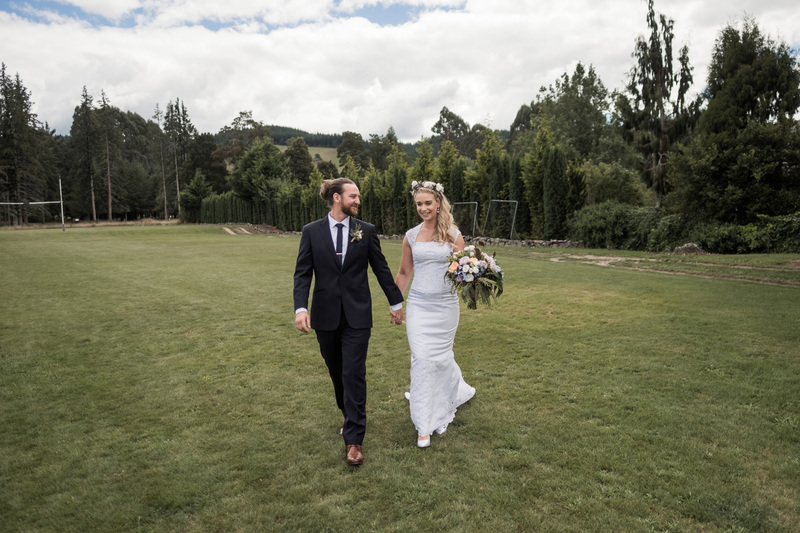 Indigo and Kurt’s wedding was hosted at the Foxhill Rutherford Memorial Hall. 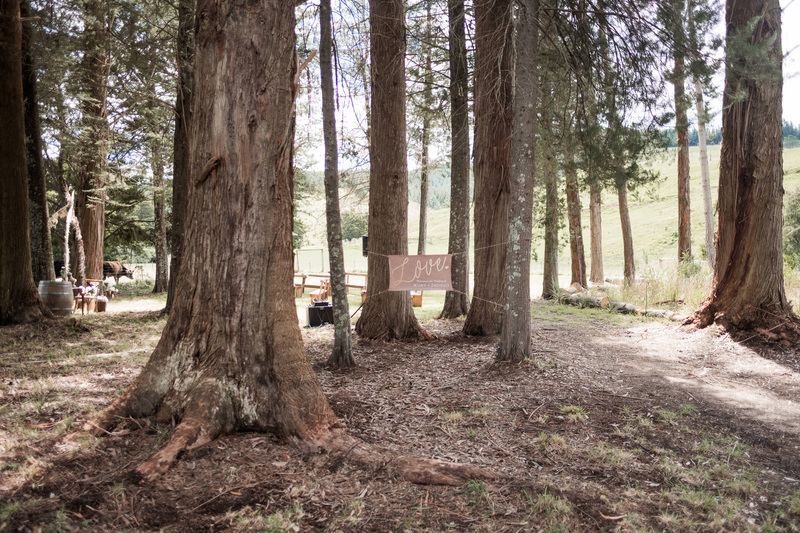 When we asked them to describe the day in three words, they said: Adventurous, Warmhearted, Kinship. 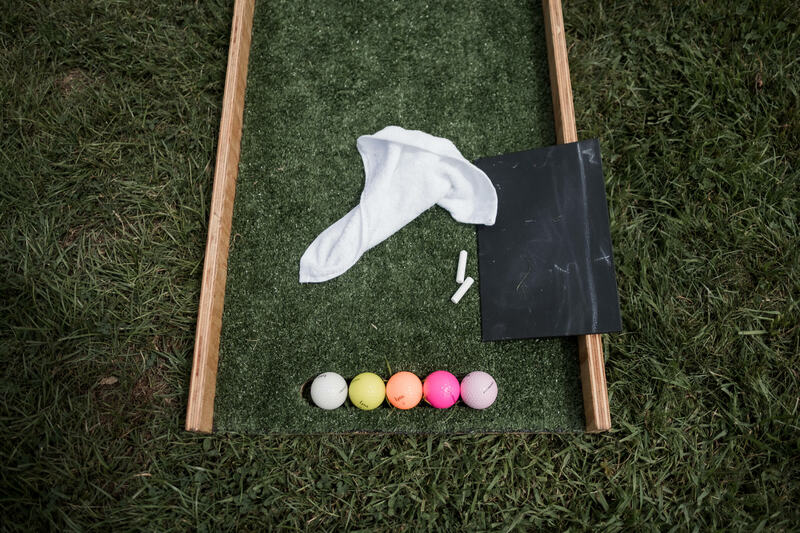 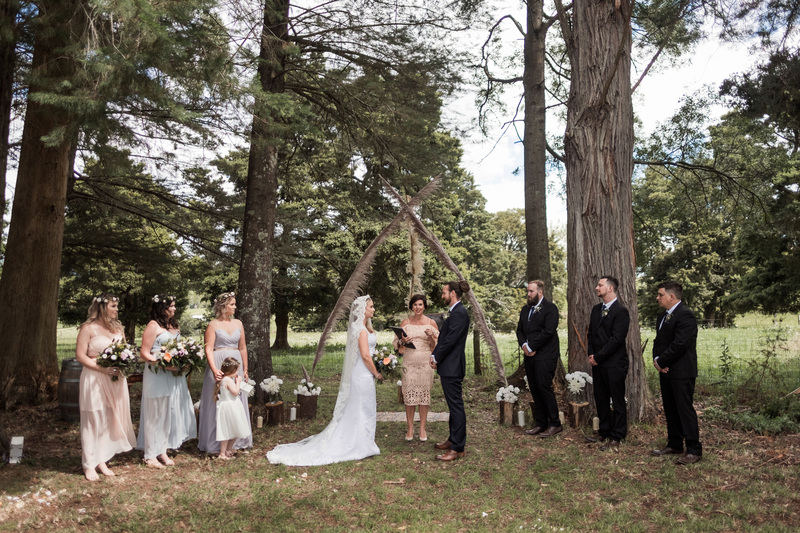 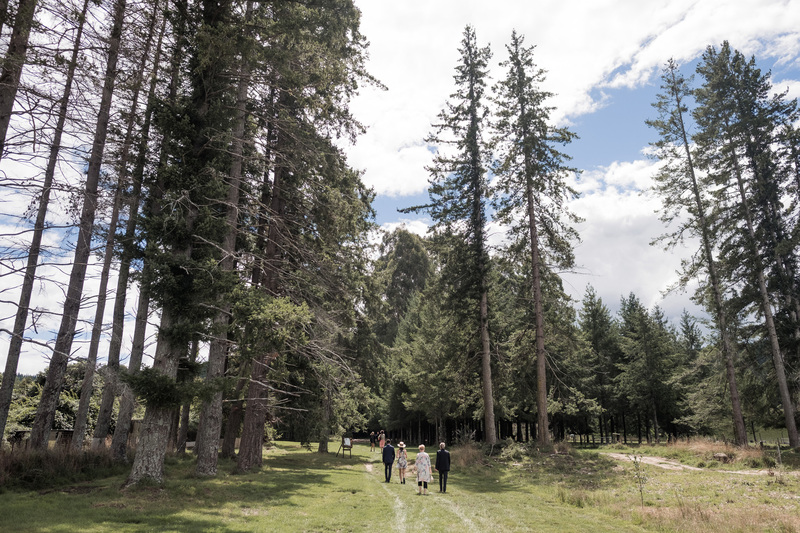 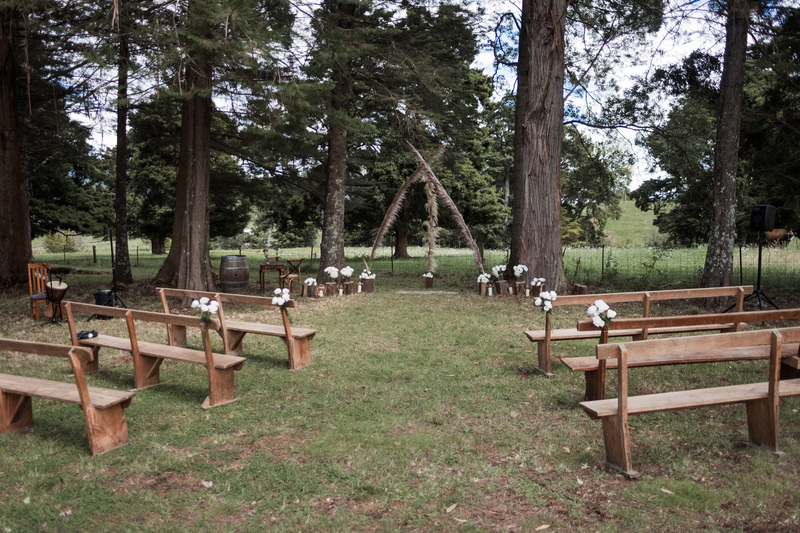 To photograph a ceremony in lush forests can be chalked up as a good day. 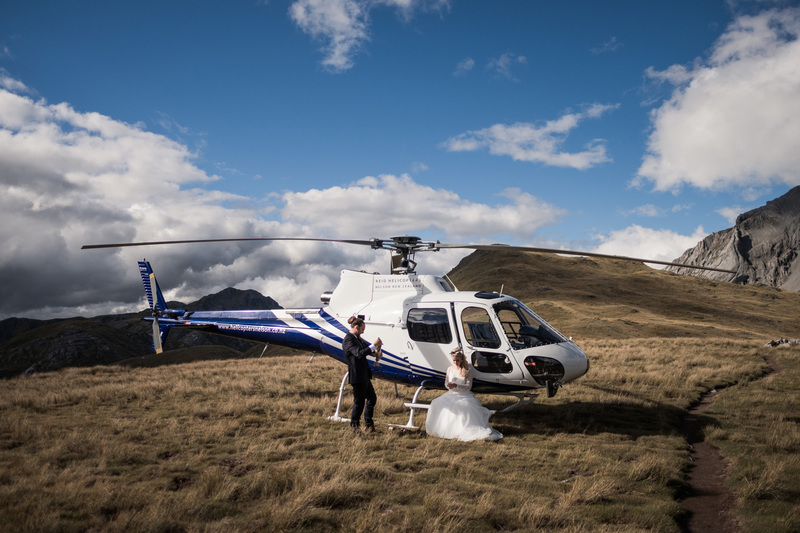 Follow that up with a chopper ride into the mountains of New Zealand for portraits? 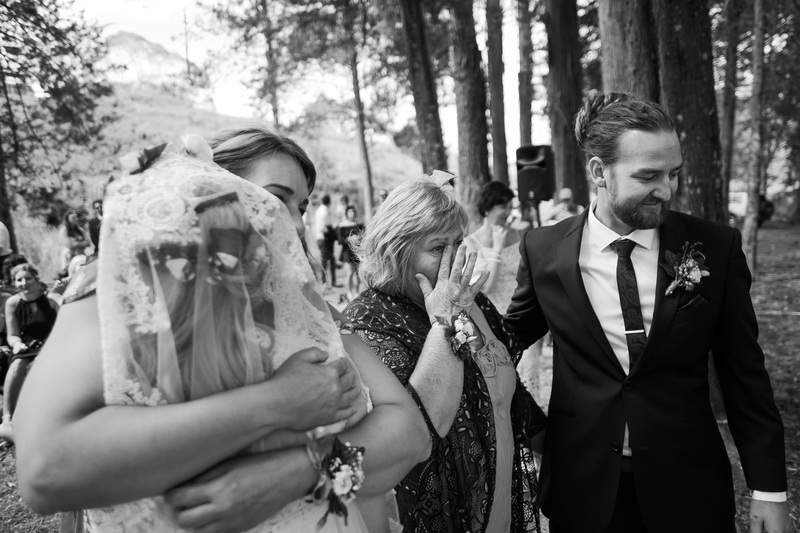 Surreal. 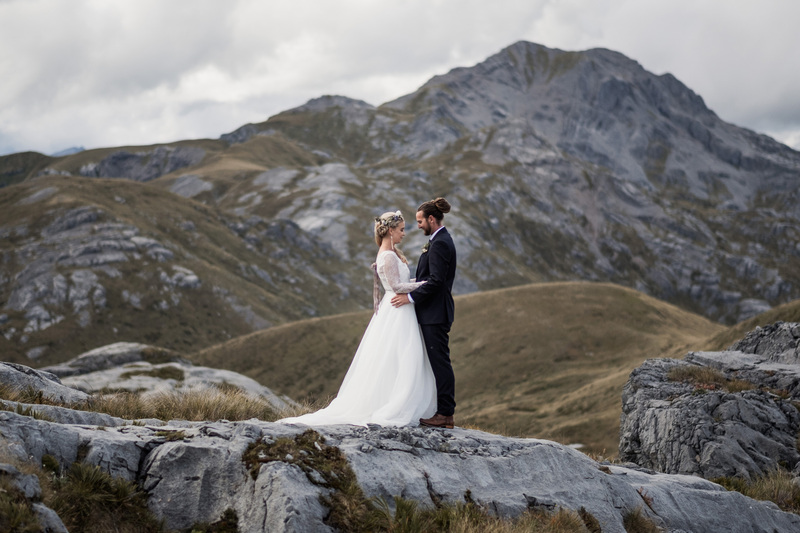 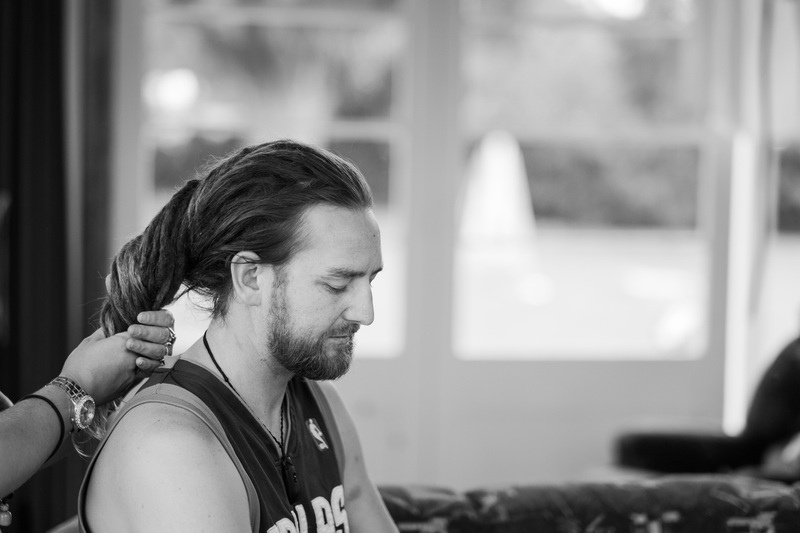 Here’s the story of Indigo and Kurt from just outside Nelson, New Zealand.